Making music with small DC motors.. 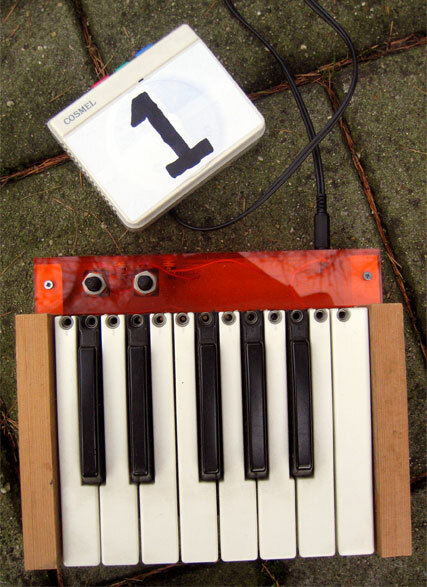 This project can be used to make music with small dc electro motors, controled by a small keyboard. This project originated from a old project of mine where i atempted to make a keyboard controll the speed of a walkman (see picture below). It only sort of worked, but over the years i have gotten a little better in electronics... so now i am able to make it work better.